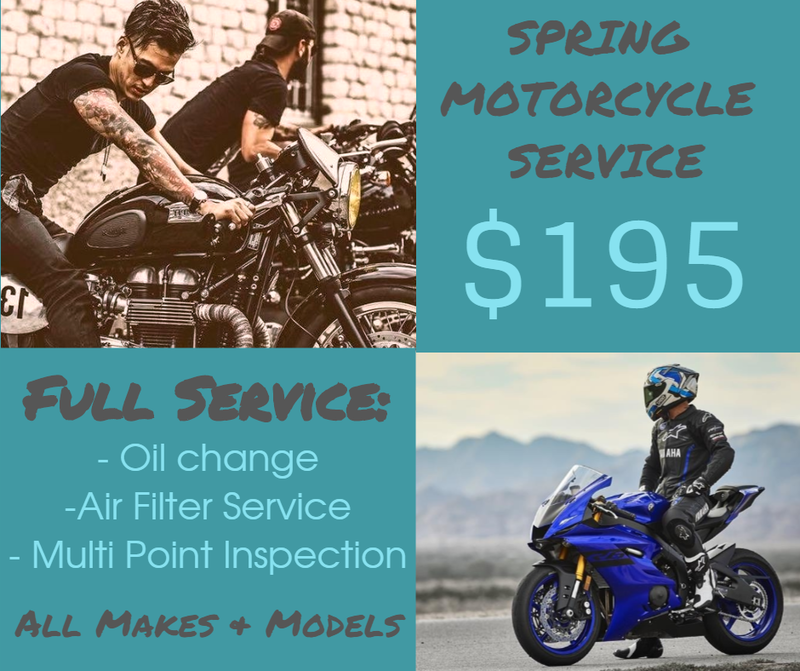 MOTORCYCLE SPRING TUNE UP SPECIAL! 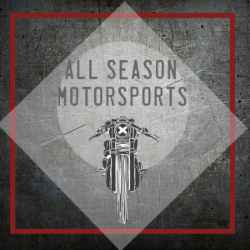 - Calgary YYC — All Season Motorsports Inc.
We are tired of waiting for Spring to come so were starting our special's anyways! Book now! Newer PostOUT OF PROVINCE INSPECTIONS - BEST PRICE IN CALGARY!